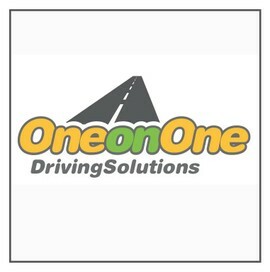 We offer driver training and licence endorsemen­ts at an affordable price. We specalise in small group training at no extra charge to you! Monday - Friday 8.30am - 5.00pm. You can email, call or text us outside these hours and we'll do our best to be available. NZTA approved instructor and courses. 1 hour on-road drive to help you prepare for the Full Licence Test $75.00. Use our car, which is a manual dual-controlled vehicle, or your car. Class 2 Lessons 1 hour on road $150 in our manual truck. One on One has been in business since 2003. We are a social enterprise run by a Charitable Trust - Canterbury Community Business Trust. For a free no-obligation quote or just a question on a driver licence matter, get in touch with us and we'll do our best to help! We can also provide quotes for your employer, Work and Income or any other agency as requested.